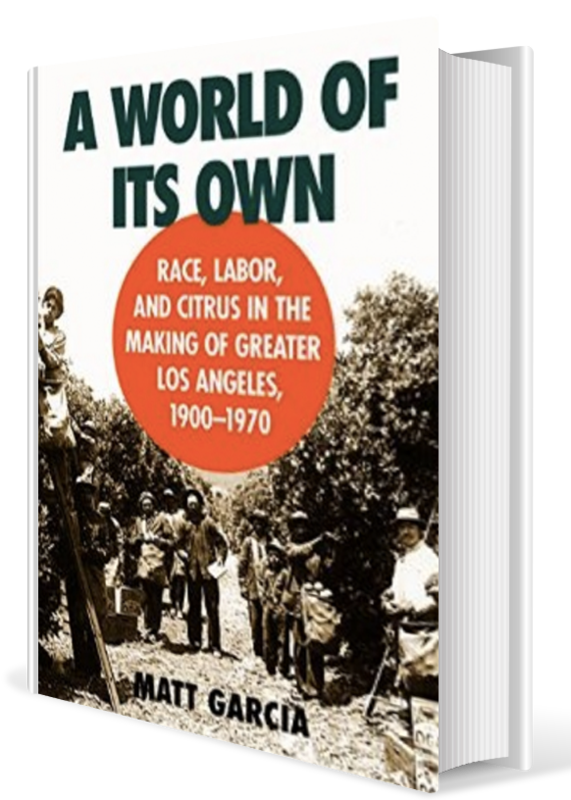 A World of its Own: Race, Labor, and Citrus in the Making of Greater Los Angeles, 1900-1970 traces the history of intercultural struggle and cooperation in the citrus belt of Greater Los Angeles and explores the social and cultural forces that helped make the city the expansive and diverse metropolis that it is today. 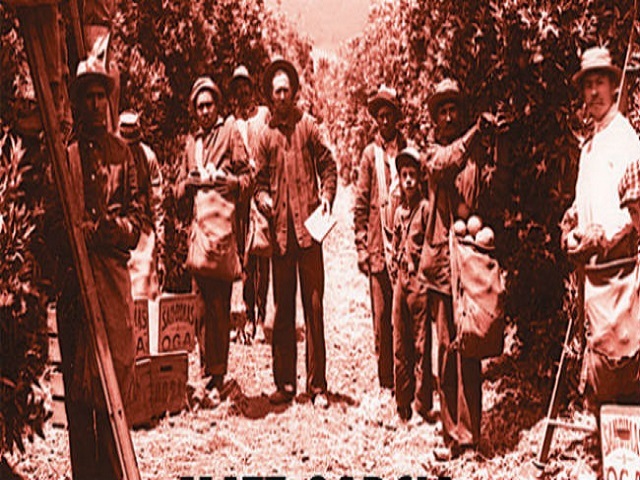 As the citrus-growing regions of the San Gabriel and Pomona Valleys in eastern Los Angeles County expanded during the early twentieth century, the agricultural industry there developed along segregated lines, primarily between white landowners and Mexican and Asian laborers. Initially, these communities were sharply divided. But Los Angeles, unlike other agricultural regions, saw important opportunities for intercultural exchange develop around the arts and within multiethnic community groups. 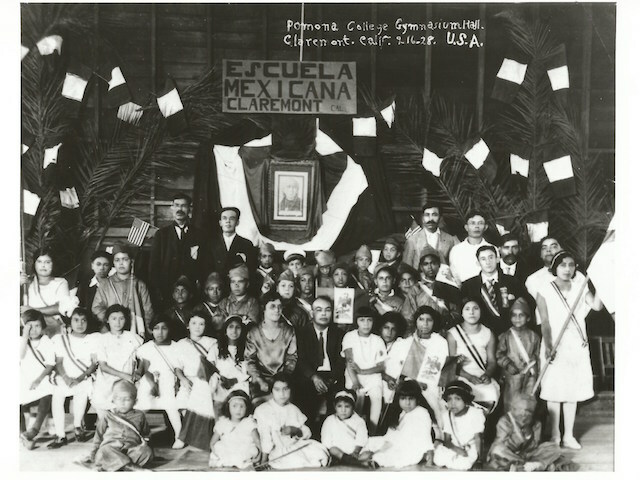 Whether fostered in such informal settings as dance halls and theaters or in such formal organizations as the Intercultural Council of Claremont or the Southern California Unity Leagues, these interethnic encounters formed the basis for political cooperation to address labor discrimination and solve problems of residential and educational segregation. 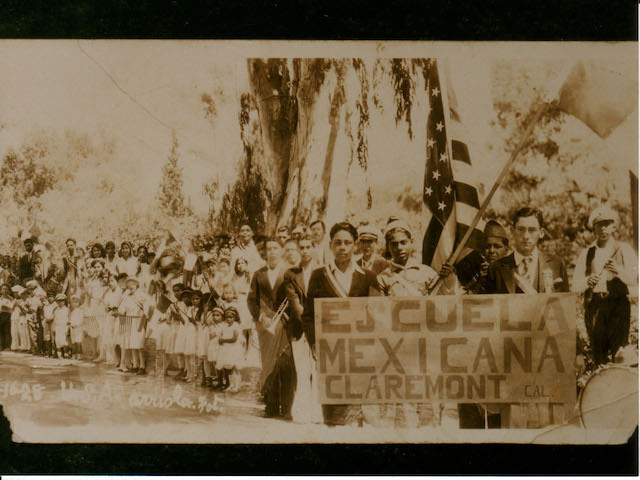 Though intercultural collaborations were not always successful, Garcia argues that they constitute an important chapter not only in Southern California’s social and cultural development but also in the larger history of American race relations.